Review by Greg Londberg, 9 months ago. What is the degrees of the AW and GW in the 718 AP1 series? Thanks. The AW (W) is 48 degrees and the GW (W2) is 53 degrees. What irons are included in this set? 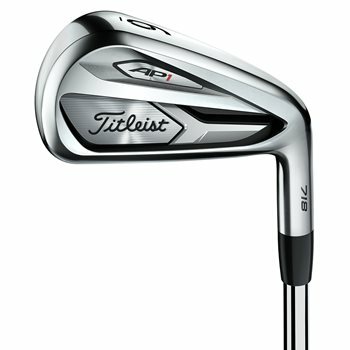 Is it from a P-wedge to a 4 iron? The set listed as 4-PW would include the 4,5,6,7,8,9, and Pitching wedge.